Find and clean data sets dealing with food. We are starting the new year with a Data Expedition, a workshop that can help you become more Adventurous, Benign and Correlational when it comes to understanding the world of Food - and get up to speed for more data challenges in 2017 as we did in past expeditions. We will collect datasets, conquer their schema, and defeat the barriers that stand in the way to understanding and further use. Working in teams, our goal will be to stretch our skills and open data for the upcoming Open Food Hackdays (register separately). For more background see full announcement. If you would like to suggest datasets for the workshop, please use this form. Hurry, there is limited room on a first-come first-served basis at this free and well catered-to workshop! If you sign up to our forum you can also subscribe to be notified of upcoming Expeditions and other Events. 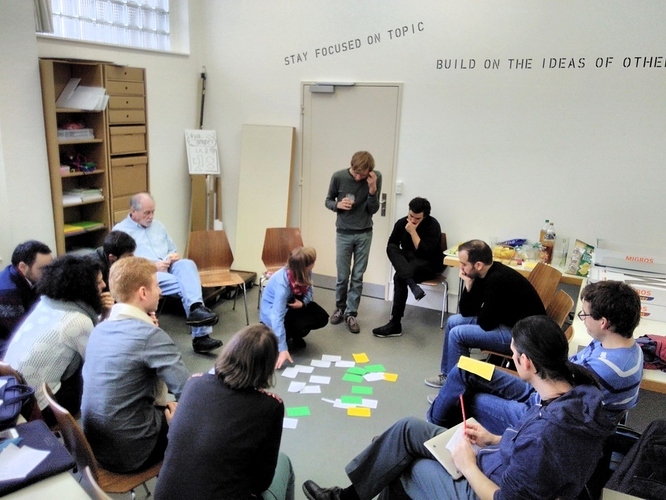 We got going at Effinger this morning with 15 participants (3 F), starting with an introduction by @florianwieser to food.opendata.ch, a brief history of the School of Data and a brainstorming exercise led by @heidi to come up with and sort through ideas of interests and questions on the topic of food. We then split into groups, introduced ourselves to each other using our character sheets, and started to look more deeply into the topics we came up with using open data portals, search engines and spreadsheets. We compiled a list of datasets and did some in-depth work on areas chosen by each group, creating several Data Packages in the process. 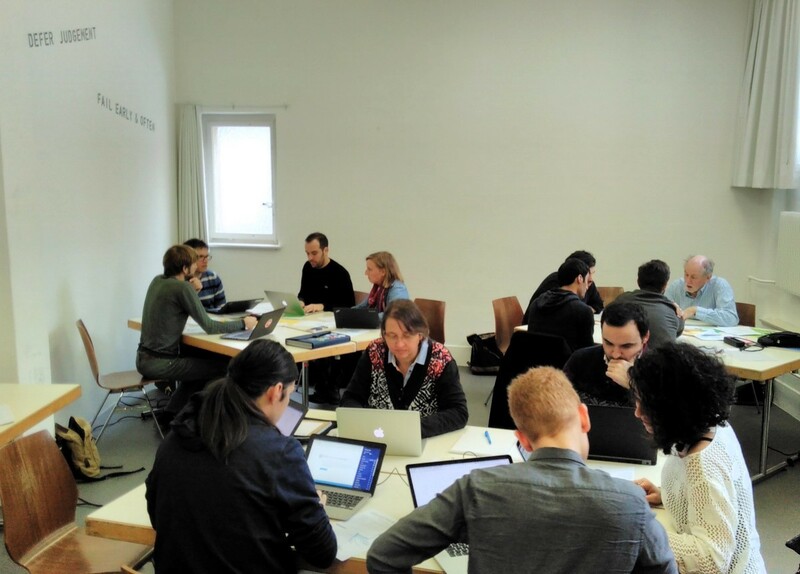 Thanks to THES/Raum für Bildung for the chance to use their new classroom, and to Opendata.ch and Engagement Migros for providing the momentum and food to keep us going - and to all our awesome participants who spent part of the weekend to explore food datasets with us! Hey y’all, it was an interesting session! Will there be any top-down follow-up of the session in light of getting (more) data ready for the Hackathon, or is it up to each individual (or group) to basically continue the effort and contribute independently to the data repository? Lovely feedback @sadrejeb, thanks! I hope that many of you will continue working virtually on searching and preparing open datasets for the hackathon, and your contribution will be very valued. This kind of community effort is the basis for open data movements around the world, so you are spot on with the suggestion. Once you’ve prepared a Data Package, uploaded it to a repository like GitHub, and validated it - let me know and I’ll push it to our Datacentral. Thanks very much as well for sharing the topics your group dived into. This will really help others get a glimpse of the thinking that went on during the workshop.